We go through situations and conditions which cause our energy to become stagnant and blocked. Our bodies respond to such “problems’ by shutting down and creating illness, disease and disorder. 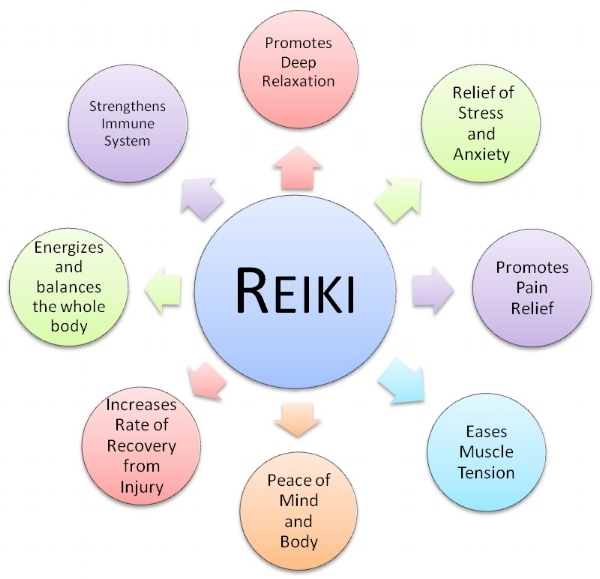 Reiki is important because it clears blocked energy, guides toward healing, and promotes regeneration. 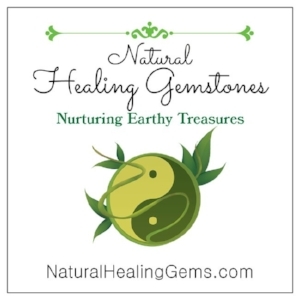 Reiki is used to clear energy, set intentions, and boost gemstone benefits! Reiki principles are intended to help you live a better life, they keep your heart open and pure. 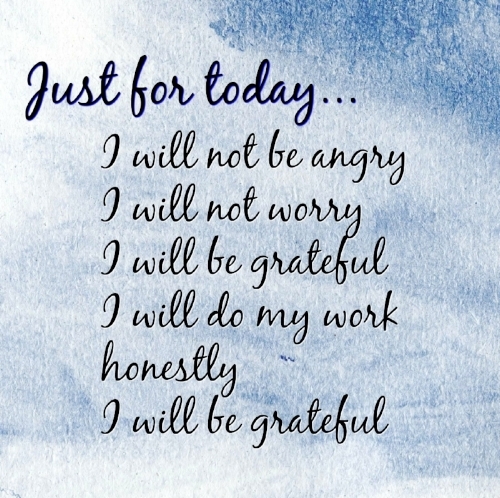 Recite these intentions with meaning and allow yourself to bond with the feeling. Hold those feelings for as long as you can. Observe how your energy rises! 'Color Me!' Heart Chakra Necklace Set.